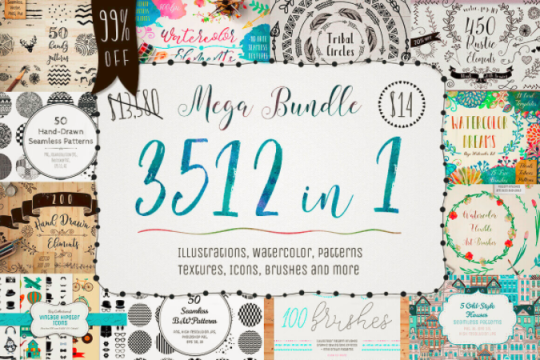 3500+ Textures, brushes, icons and more for $14 — 99% off! This week’s deal is unbelievably huge. 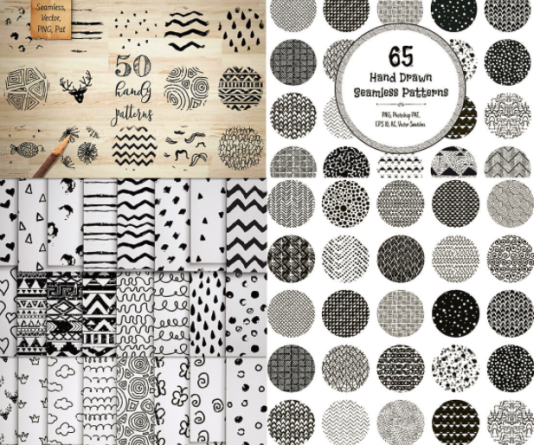 3500+ textures, brushes, icons, watercolors, stamps and more for only $14. > And they’re really cool, too! Just have a look. 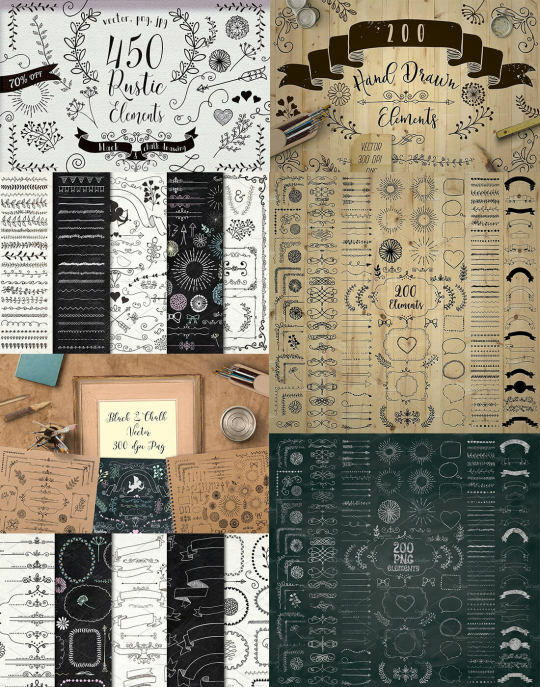 Design elements make it easy to create professional designs in a fraction of the time, and this bundle gives you so many to play with. 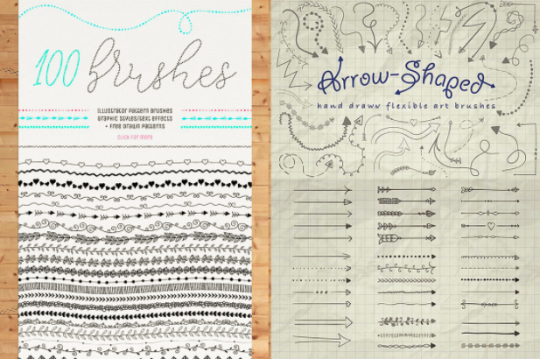 Seriously, just take a look at the variety in this bundle and try not to be inspired. Just try. Even better, for a limited time, all 3500+ elements are only $14, instead of the full asking price of $13580. 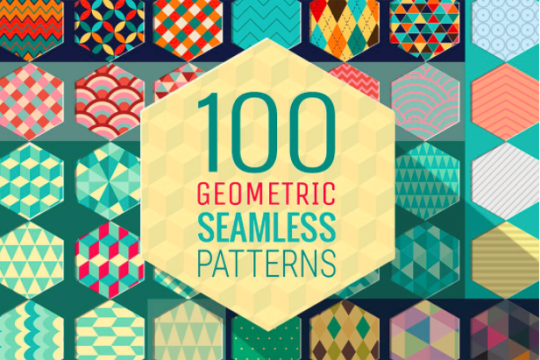 Rounded off, that math works out to 100% off - which is basically free. Okay, so it isn’t quite free, but it is an INCREDIBLE deal. > Check it out here. Next entry "If at all possible, please use a more masculine image of a Santa."